After multiple rounds of flight and firing tests, the Wing Loong II UAS has conducted firing tests with eight types of missiles and dozens of bombs, with a hit rate of 100 percent, the Xinhua News Agency reported, citing the State-owned aviation giant of Aviation Industry Corporation of China (AVIC). "The Wing Loong II UAS has successfully hit five targets in succession with five different types of missiles in a single sortie, setting a new live firing record for Chinese UAS," AVIC said. "Successful tests over different terrains with different types of missiles and bombs showed that the Wing Loong II is equipped to effectively handle combat operations," Song Zhongping, a Chinese military expert, told the Global Times. As drones are increasingly used in global military actions, the Wing Loong II will be deployed in China's future military actions, especially in anti-terrorism, peace keeping and border patrol operations, said Song. The Wing Loong II UAS is a new generation of home-developed long distance reconnaissance-strike-integrated UAS by AVIC's Chengdu Aircraft Design & Research Institute (CADI). According to CADI, within 10 months of its maiden flight [in February 2017], multiple live-fire tests had been conducted, including stationary targets, moving targets, time sensitive targets and air-to-ground coordination. Meanwhile, the Wing Loong II UAS has successfully conducted simultaneous operations from a single ground station which had never been achieved by a Chinese UAS before. Li Yidong, deputy chief designer of CADI, said in a television broadcast by China Central Television in December that the drone had successfully hit a moving target that the US counterpart had failed to hit for eight years. China's UAVs already possess cross-border combat ability. Compared with the US, China owns similar technologies albeit lacks in experience, said Song. "However, after China completes its global navigation satellite system, we will soon develop a true global combat capability." 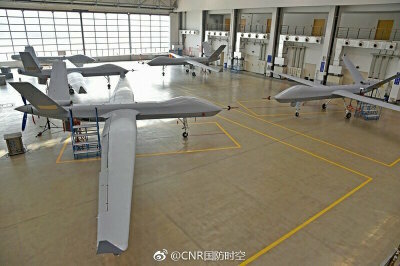 Song added that the development of Wing Loong II UAS is also a reflection of military and civilian integration as it could be widely used in field investigation during natural disasters. 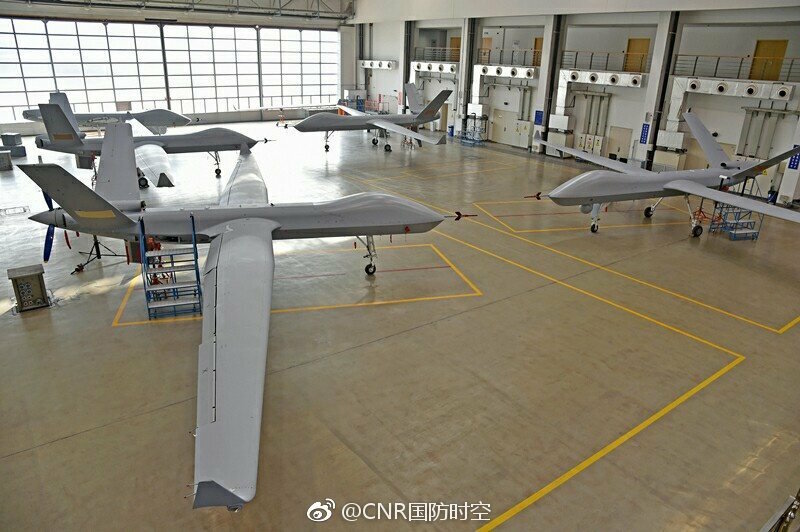 Previous reports said it already obtained the largest order of Chinese advanced large-scale UAVs in the overseas market, even before its maiden flight.